The field of Recruiting, with it's focus on talent attraction and branding, is usually an early adopter of new platforms. They want to gauge whether these new platforms can be integrated into their branding portfolio, and help them attract and engage talent in new ways. This reality is driving more recruiters to begin exploring Snapchat. "Those proclaiming so early that there is no future using snapchat risk sounding like the grumpy old neighbor yelling at the kids to "get off my lawn." 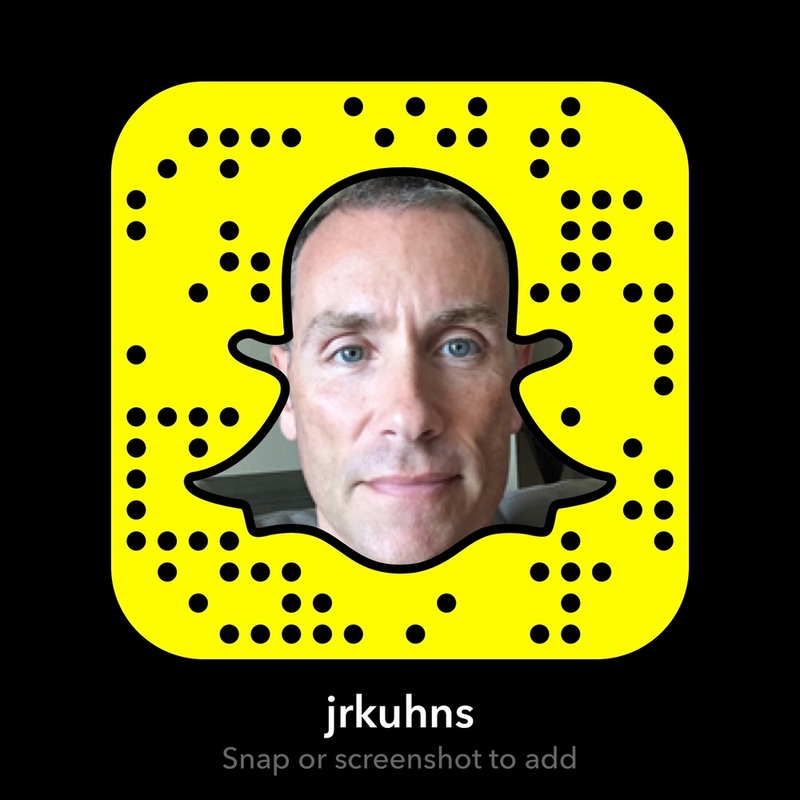 These views by HR industry veteran Jay Kuhns (ðŸ‘» jrkuhns), one of the more active Snappers in the space, urge HR practitioners to embrace Snapchat. 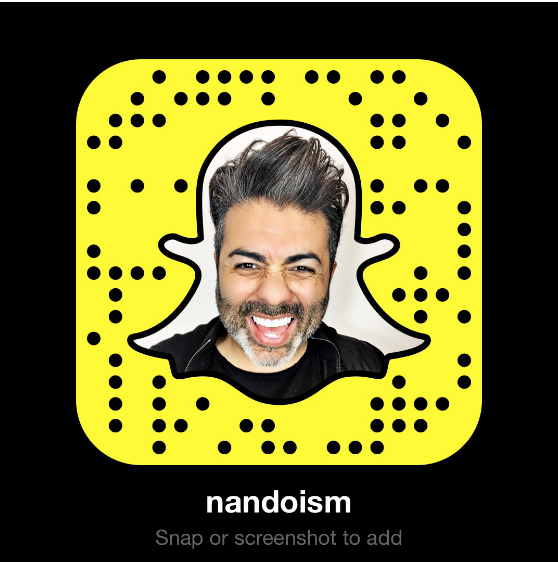 He recently blogged about his experience with Snapchat, and why he feels HR professionals should start Snapping. 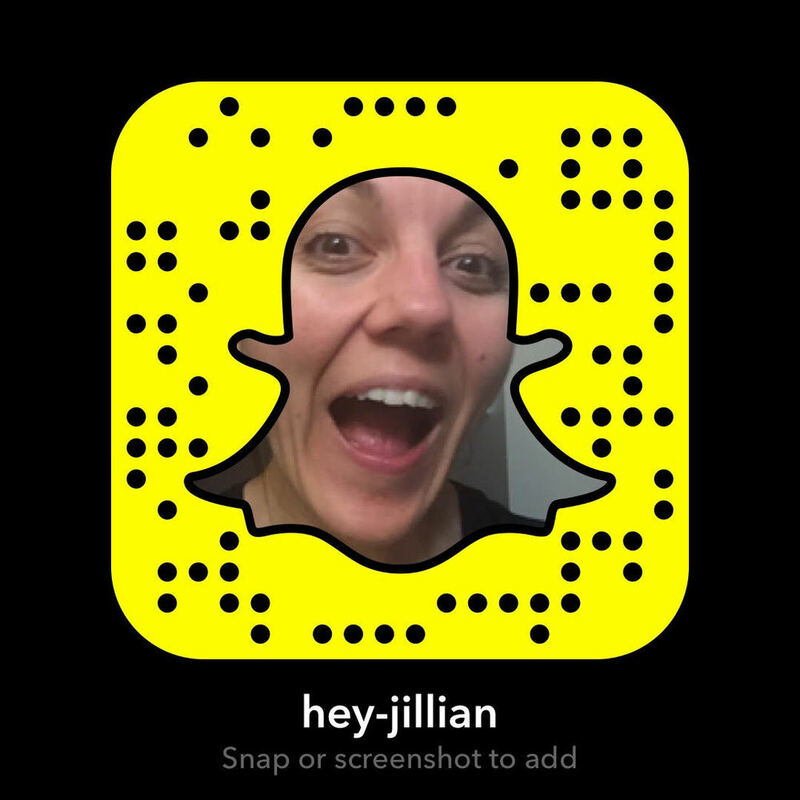 I'm working on a blog post detailing my experience as a Snapchat newbie; breaking down strengths and limitations, and how it compares with other social platforms (preview: it doesn't). 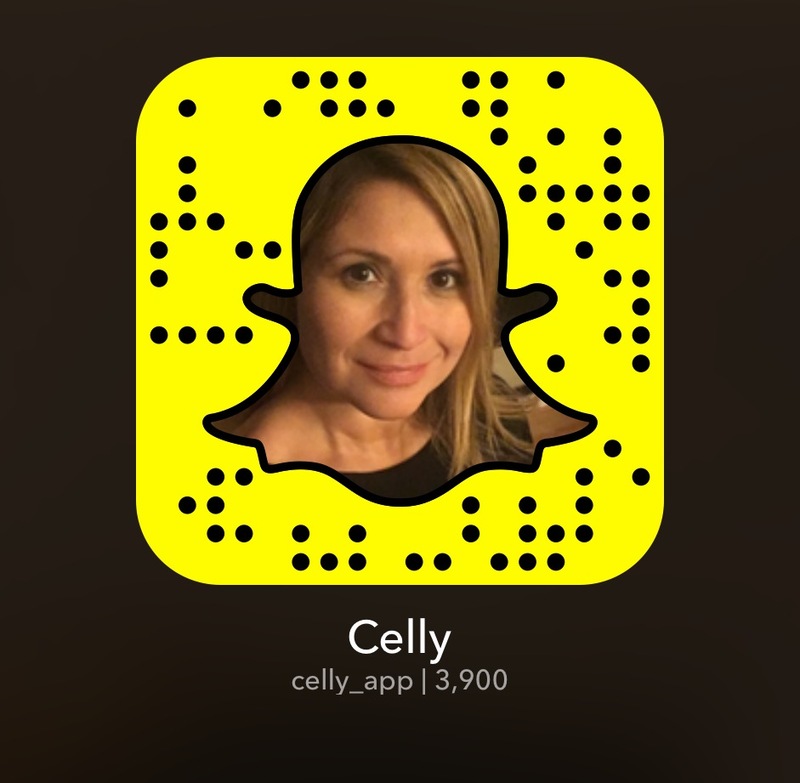 I'm also teaming up with my Snap Master pals, Nando Rodriguez (ðŸ‘» nandoism) and Celinda Appleby (ðŸ‘» cellyapp), on a definitive guide to Snapchat we'll be publishing next month. 1. Is my target audience here? I'll be publishing a more thorough guide to Snapchat in June. In the meantime, below is a list of HR and Recruiting pros on Snapchat. If you're looking for some direction on who to follow in the space to get a feel for how they're using the platform, the first group is a good starting point. I'll keep this list updated as a resource for those in the recruiting space curious about Snapchat. If you're a Recruiter and would like to be added to the list, leave a comment below or Snap me at ThisIsLarsSnap.